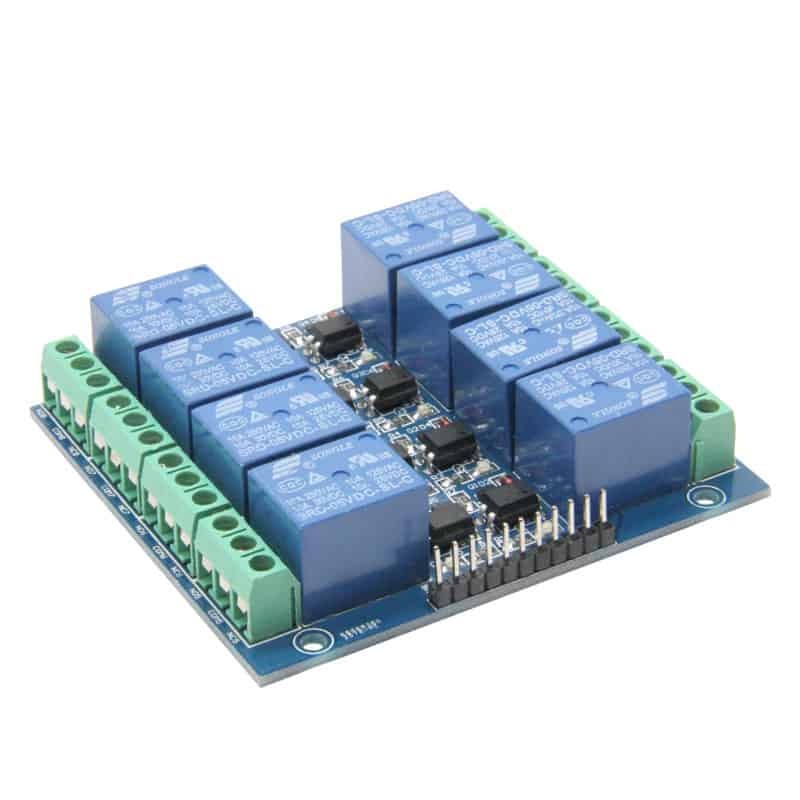 Eight independent optically isolated inputs connect directly to standard TTL level microcontroller (Arduino, PIC, 8051, AVR, ARM, MSP430, TTL Logic) output pins to control any of the eight high-current relays. 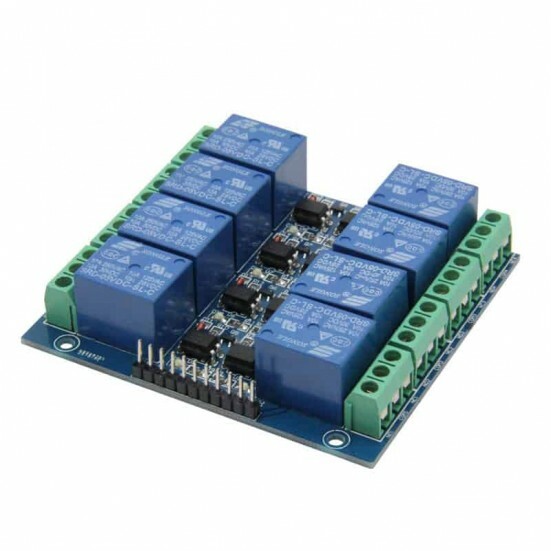 Each relay is capable of switching 10A of AC or DC current. 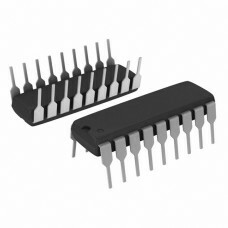 Relay contacts for the Normally Open, Normally Closed and Common pins are brought out to rising clamp terminal blocks allowing for easy connection. Input to each relay is through an FL817C optical couplers to isolate your microcontroller project from the higher current relay contacts. 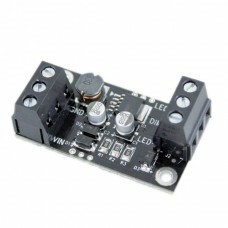 Each input also features activity LEDs showing the status of the relay contacts. 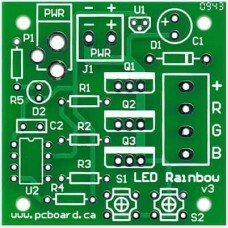 Board is a compact 79.5mm x 71mm (3.2” x2.8”) with a header for power-in, signal connections. 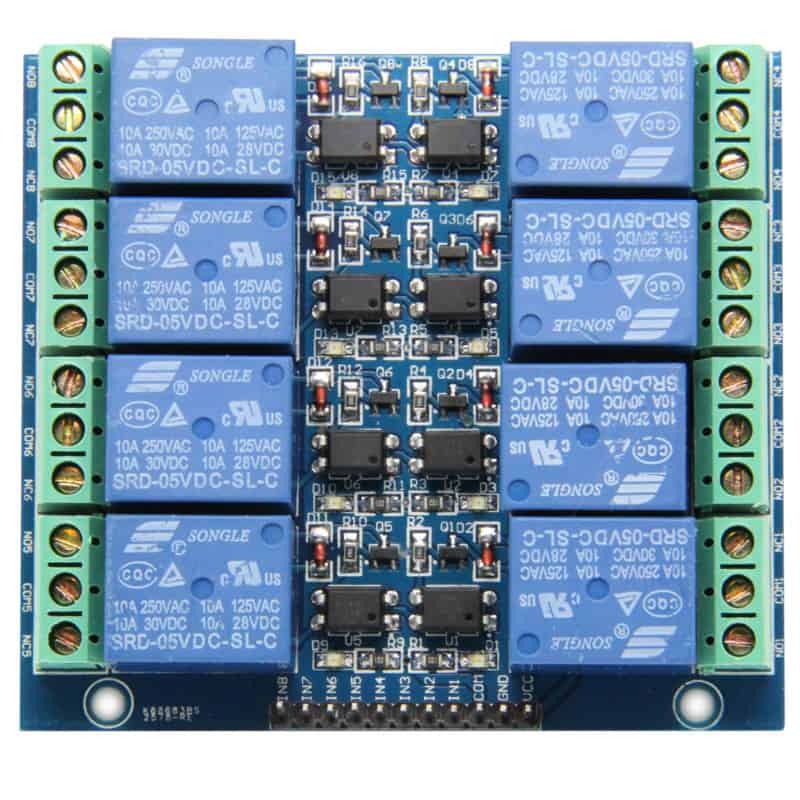 5-volt power for the relays is provided to the VCC and GND inputs, while 5-volt signal power is provided to the COM input, and microcontroller outputs are connected to IN1 to IN8. The ground (GND) between the microcontroller and relay power much be tied together on the GND input. Power for each relay is expected to draw approximately 75mA (0.075A) from the separate power supply, and only 3mA (0.003A) from a microcontroller pin. 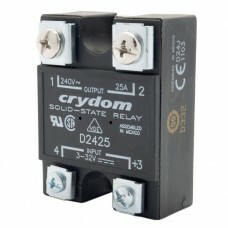 Solid State Relay (SSR) A solid-state relay (SSR) is an electronic switching device that switches o.. 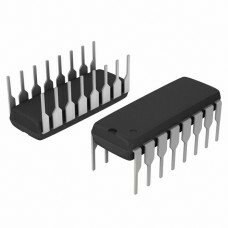 This image/catalog/ LED driver can be used directly to drive LEDs without requirement for extr..